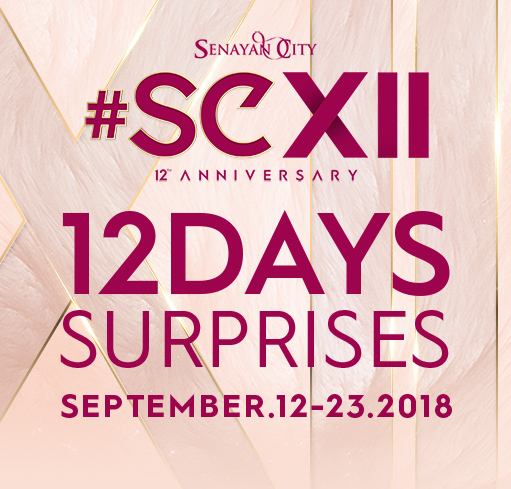 Get an exciting gift from 12 Days of Surprises. Don't forget to posting your receipt and get a chance to win 12 Iconic Anniversary Prizes with min. spend of IDR 500.000,- at all tenants and IDR 250.000,- at F&B tenants, you will have a chance to WIN GRAND PRIZE - 1 unit NEW HONDA ODYSSEY and more prizes.